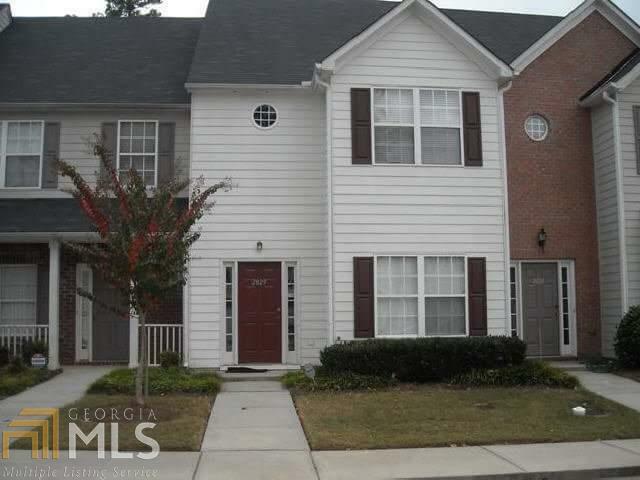 NICE 4 BEDROOM 2.5 BATHROOM IN A GATED COMMUNITY. CONVENIENTLY LOCATED IN DECATUR (MARTA ACCESS). GREAT FOR FIRST TIME HOME BUYER. HOUSE IS SOLD AS IS, NO DISCLOSURES.